3314 Burnage Hall Road Harrisburg, NC. | MLS# 2199555 | Provident Living (704) 609-5362 - Jean Griswold - Your Trusted Real Estate Advisor - Call Jean for all of your real estate needs. 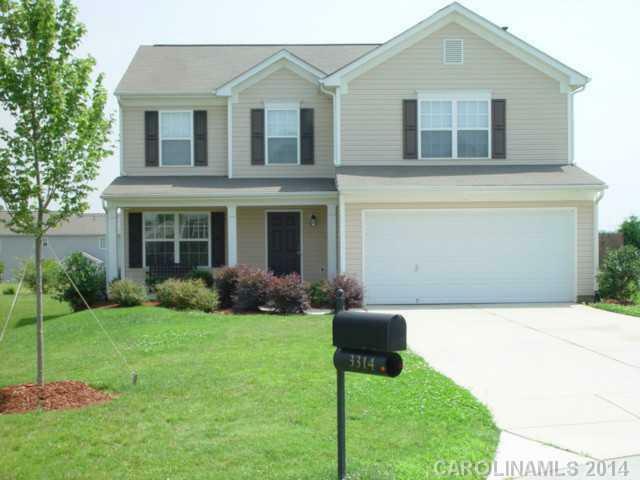 Lovely 2-story 4-bedroom home on quiet cul-de-sac in swim community. Great room with gas-log fireplace; formal dining room; beautiful kitchen with breakfast nook; rear deck and fenced yard. Sought-after Harrisburg and Hickory Ridge school districts! Easy access to I-485, Concord, Charlotte. Refrigerator, washer and dryer remain. Small pets (not more than 2) acceptable at landlord's discretion.